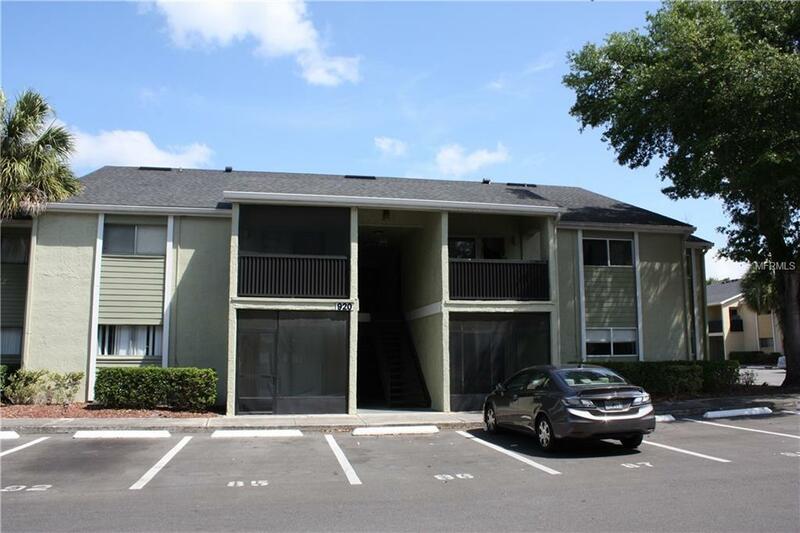 Ground floor unit recently renovated, all new paint, new flooring , new carpet, new fixtures.... This two bedroom , two full bath unit is ready to move in. Great location in lake front community... open parking screen/covered porch.